On behalf of admin of JML Law, A Professional Law Corporation posted in Product Liability on Tuesday, Apr 18 2017. You’re getting older, and that means that at some point you may need surgery to replace a joint, like a hip replacement or another type of medical implant. While most medical devices are safe, when one is defective it can put your life at risk. 1. Who recalls medical devices? 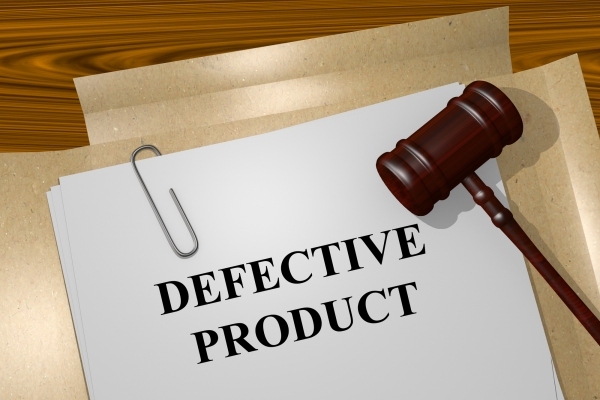 It’s up to the manufacturer or distributor of a product to recall it voluntarily. However, the United States Food and Drug Administration (FDA) also has the ability to remove a product from use if it’s a danger to consumers. Typically, the FDA only does this if a company refuses to issue a recall on a device that presents significant risks for consumers. 2. Does a device recall mean having surgery again? Sometimes, it does. For example, if a hip implant has a defect that causes further injury, removing the item and replacing it might offer the best solution to the patient. Likewise, a patient with a defective pacemaker benefits substantially from having the old, defective unit removed and a new, working unit one. The cost of surgery is not to be overlooked. If you require a new surgery, the company that produced the defective device may be liable for the expense of the surgery and any injuries or suffering you’ve experienced due to the recall. 3. What kinds of recalls are there? The FDA recognizes three classes of recalls including Class I, II and III. A Class III recall is the least dangerous. It means that a product is unlikely to cause health problems or injuries. Class II recalls have the potential to cause health problems that are serious, but most are reversible or temporary. Class I recalls are the most dangerous for patients. These recalls include products that will cause serious health problems to patients who use them. 4. Will I receive a notice about a recall? Recalls are handled in a number of ways. The FDA posts about the recall in the online Medical Device Recall Database, and your medical provider may contact you directly if the defective product affects you. The FDA may post press releases or notices publicly about the recall. You may notice recalls at your doctor’s office and locate all recalls already classified in the FDA’s weekly Enforcement Report. An experienced product liability attorney can help you seek compensation from the manufacturer of the defective product from which you’ve suffered. As a patient, your health comes first. It’s unfair to use a product that should help you, only to find out it has made you worse or requires replacement.